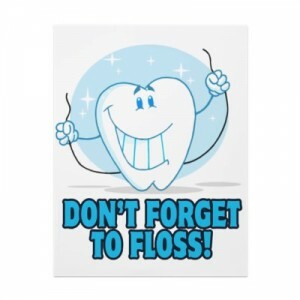 Joseph W. Robb :: Did you floss today? Did you floss today? 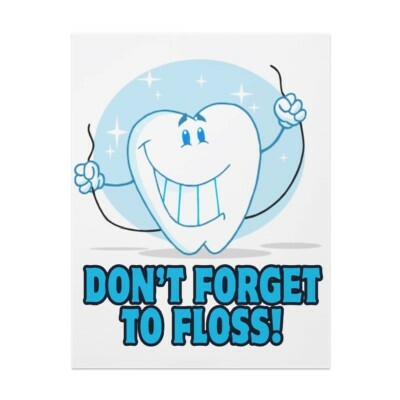 Flossing is great for reducing bacteria in your mouth, which is great for your whole body. Numerous studies have shown flossing reduces inflammation in your body, which can reduce your chances of a heart attack and other diseases!